Using the Echo to control a power switch. To control via Google Assistant or Google home, use IFTTT. This applies to DLI WiFi products like the Ethernet Power Controller 5/6/7, the Pro Switch. 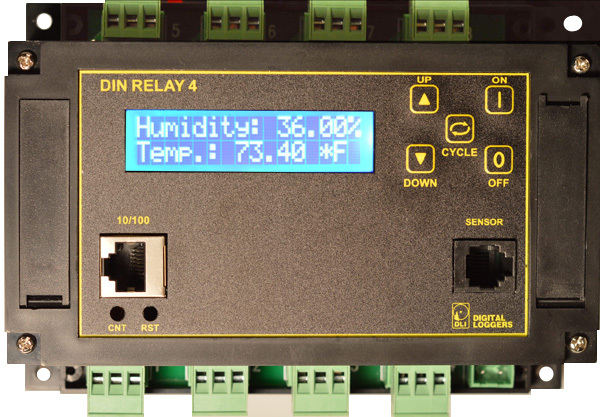 and the DIN Relay. Echo, Dot and Tap are supported via Belkin emulation. Firmware 1.3.9.0 or higher is required. 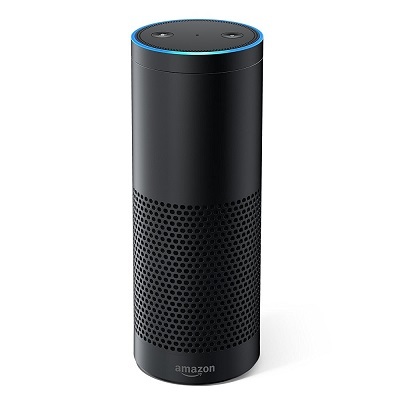 First, be sure that your Echo is fully set up and has access to your network. 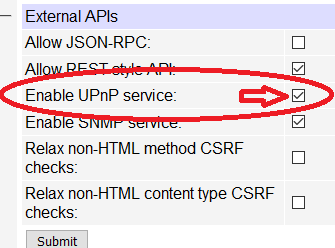 Log in to your power controller to set outlet/device names and enable UPnP. 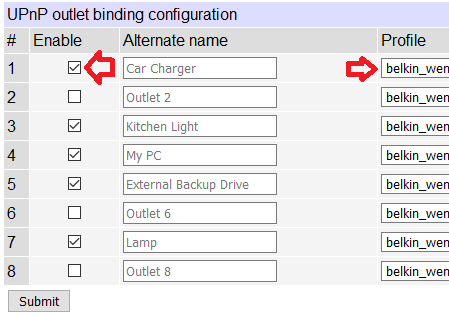 Select the External APIs link from the power controller menu. Press Submit. 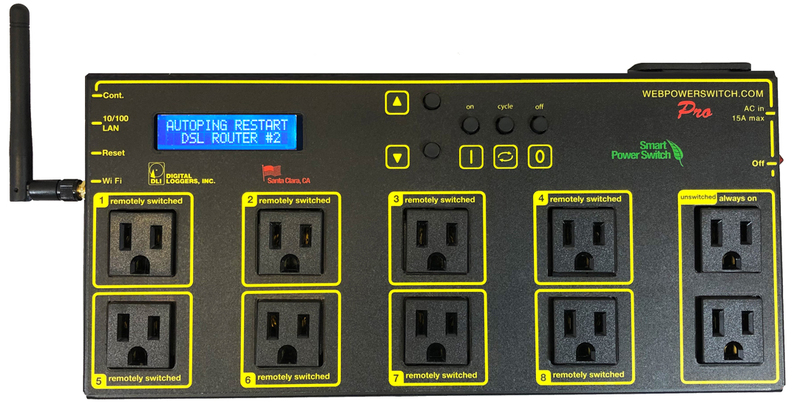 Under UPnP outlet binding configuration, check to enable the outlets that Echo to will control. Set "Profile" for each outlet to belkin_wemo. Press Submit. Finally, tell Echo to “discover devices”. If the total count is short, repeat the discovery step. Test your new app, "Alexa, turn on the Car Charger!" Have a smart script or unique way to use your switch?